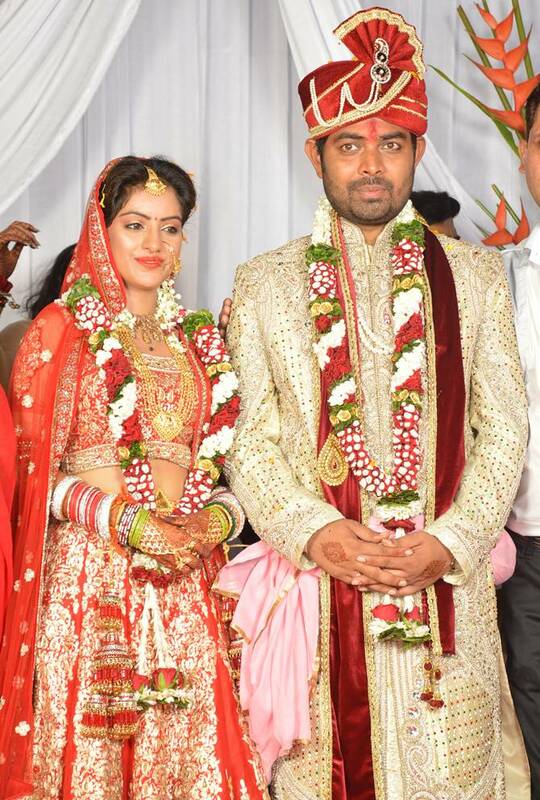 Diya Aur Baati Hum actress Deepika Singh tied the knot with fiance Rohit Raaj Goyal -- who is also the director of the show -- in a traditional Hindu ceremony over the weekend. Held at a wedding hall in Mira Road, a northern Mumbai suburb, on May 2, the ceremony was attended by the couple's family friends from the television industry. 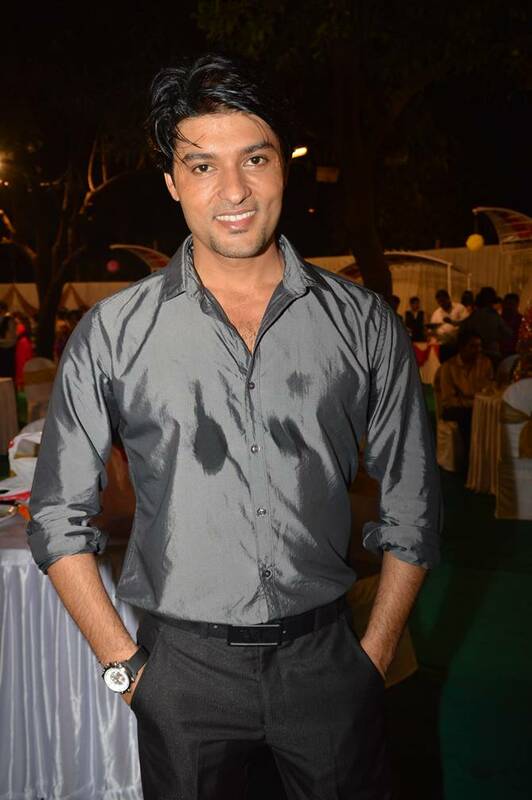 Deepika's costar Anas Rashid, who plays her supportive husband Suraj in the show, was also present at the wedding. 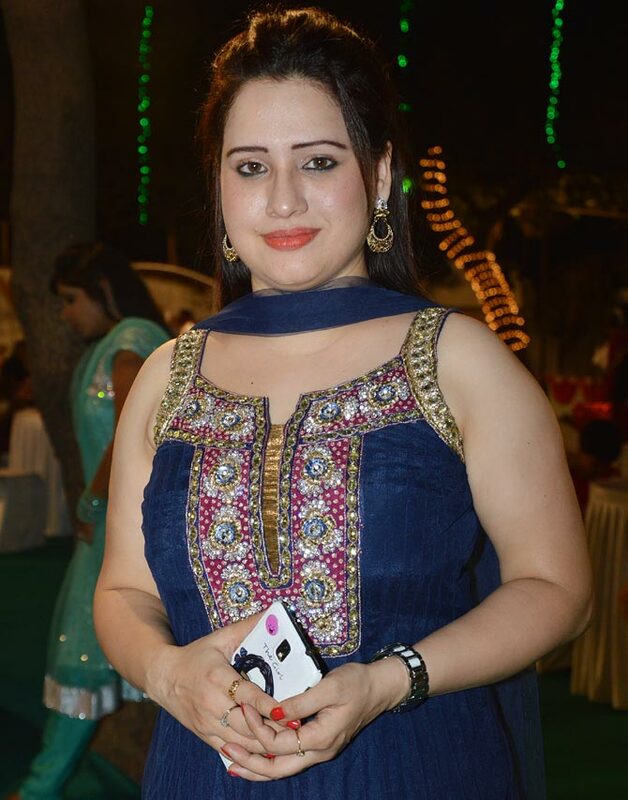 Actress Surbhi Tiwari, who plays the character of Kanchan on the show, was also spotted. 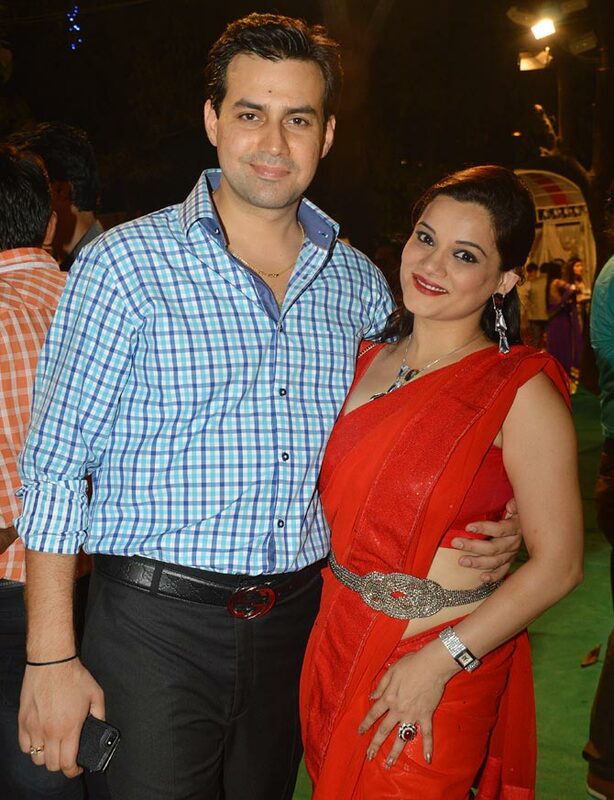 Deepika and Anas's Diya Aur Baati Hum costar Kanica Maheshwari arrived with husband Ankur Ghai. 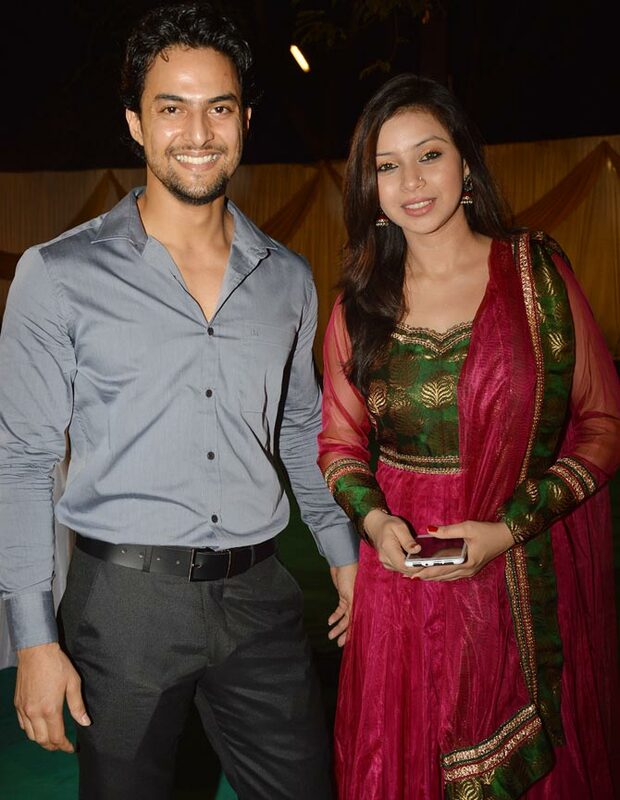 Actress Sehrish Ali was accompanied by another guest. 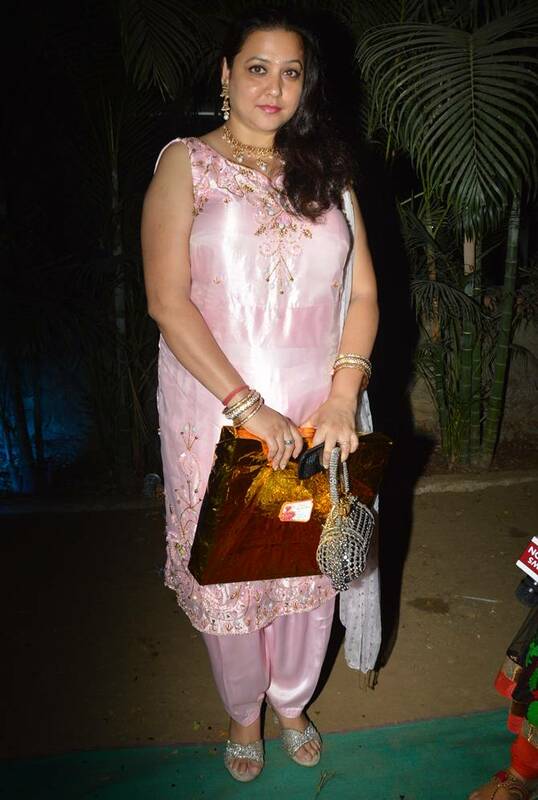 Another costar of the new bride, Pooja Joshi smiles for the cameras. Deepika's stern mother-in-law on the show, Neelu Vaghela pauses for pictures. 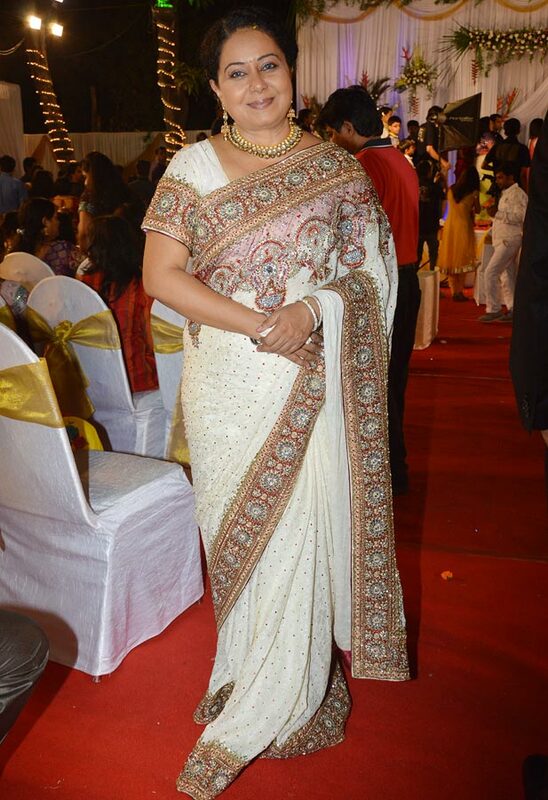 Actress Charu Asopa, photographed at the wedding. Looking for some FILMI FUN? Guess who this stunner is! Rahul Khanna, SRK, Akshay: Bollywood stars vacation in style!